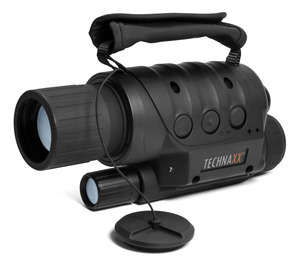 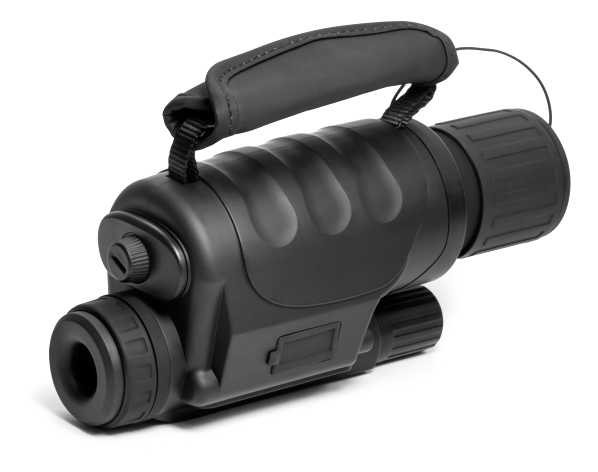 With this night vision camera you can spot prey in the dark while hunting in the evening/night. 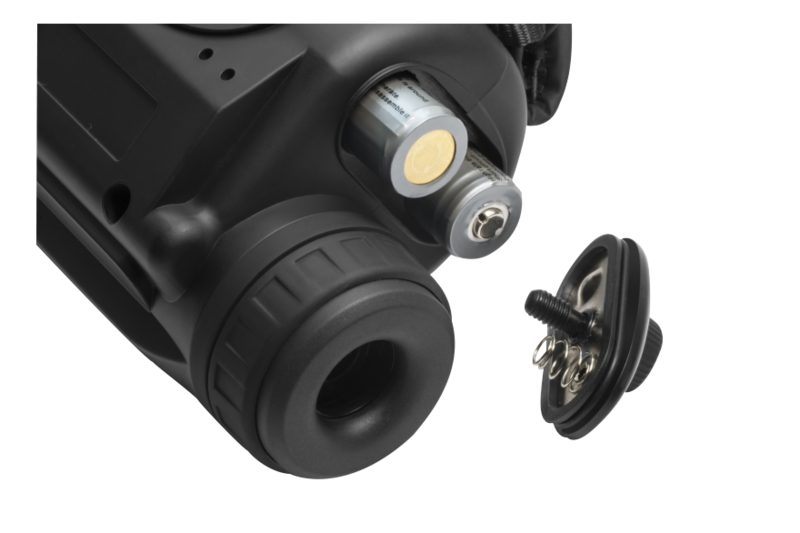 The built-in IR have a range of up to 100m, the camera shoots video in 320x240 and can take photos in 2048x1536. 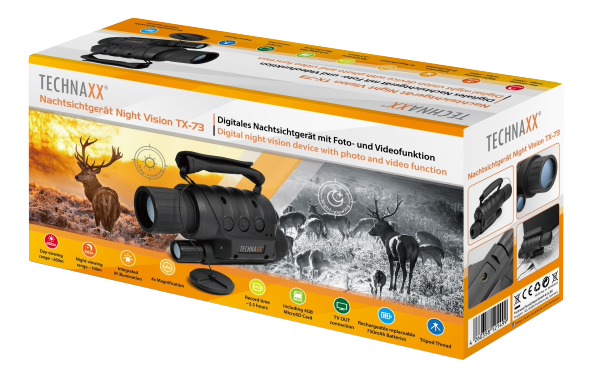 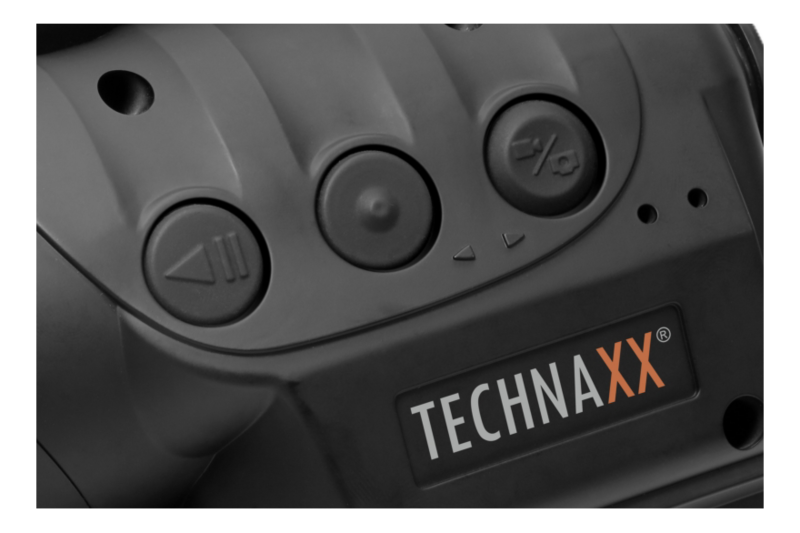 Package contents: TX-73 night vision device, DC adapter, 2xUSB cable, 3.5mm to 1xRCA plug, 3xLIR123A batteries, 8GB microSD card, cleaning cloth, protective cap, storage bag and manual.